There are many things in this world that can cause pain. Pain is an unpleasant sensation in the body that can often stop people from moving and living the way they want to. 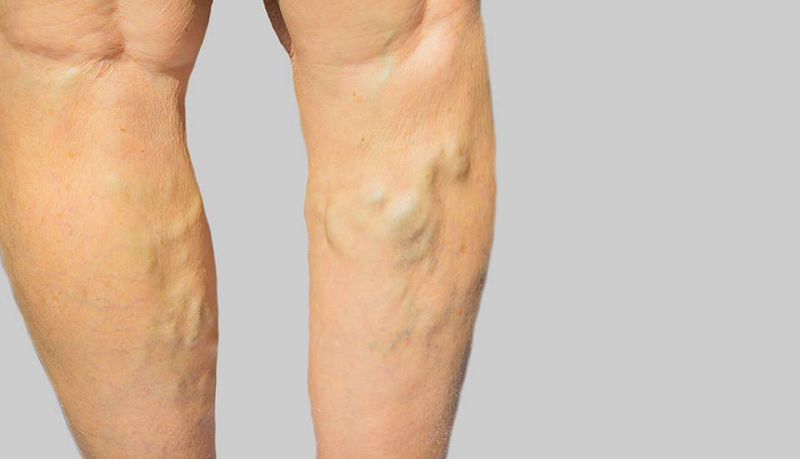 It is not uncommon for varicose vein suffers to complain of pain due to their condition, and many feel very deflated because of this. Not only do sufferers not feel confident in their own skin but they feel like they are not the best version of themselves. Feeling pain every day can be very exhausting and can negatively impact many different aspects of people’s lives. For example, people may feel like they can’t do as many things with their kids as they could before. They may feel like they cannot work as adequately as they could before, and their confidence is usually completely shot. 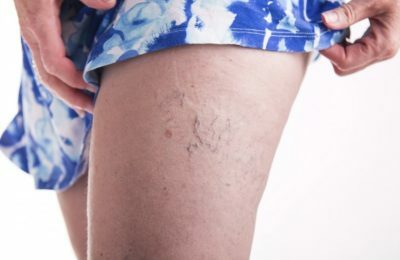 This is because varicose veins can commonly stand out with their bulgy and blue appearance. This stand out appearance makes people feel even worse especially when they are already feeling pain because of the condition. 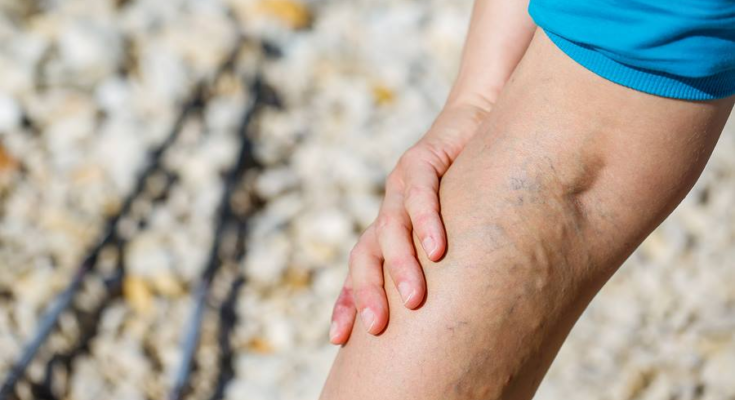 Luckily, there are many things that people can do to deal with the pain caused by varicose veins. This article will explore this a little further so hopefully, readers can get educated and take the first step to alleviating their symptoms. A great practice that can be implemented daily is an elevating practice. This is when legs are elevated for as much time as possible to reduce the amount of pain caused by varicose veins. This can be achieved by laying on a couch and placing many pillows under the legs. This can also be achieved by laying on the ground and putting their legs up the wall. Doing this pose for about 20 minutes each day is a great way to get the blood moving around the body which will in turn help with the condition and will often reduce pain. Another important practice to reduce pain is to exercise every day. This can seem counter-intuitive as moving can often make the pain initially worse. It is important to push through this pain as regular movement is key to reducing the severity of the condition. Of course, it is a good idea to not push exercise beyond limits and to start out small. Many people take short walks each day, even starting at four minutes. Small stretches can be done each morning and each night just to ensure that the blood is moving in the body. Inactivity is one of the main causes of this condition, so it is imperative to set aside time for movement. Many people claim that they experience relief when they use hot and cold methods. This involves putting an ice pack on the veins and then switching to a heat pack. This can also be done by changing the temperature in the shower from very hot to very hot. The alternation is known to help alleviate pain and help with alleviating the condition overall. Finally, when all else fails there are always surgical options. Chatting with a GP about what options are available can be a great first step to organizing surgical relief. There are many different types of treatments these days which give people a variety of choices. Some people don’t like to choose the more traditional surgeries that physically remove the veins. Thankfully there are plenty of other options such as light therapy and injecting a medical saline to dissolve the vein. Whatever the condition and whatever the severity of the pain, there is sure to be a solution that can be found with some patience and care.